Is wood carving something you enjoy or are you looking for a unique creativity event as a teambuilding measure or company outing? Oberammergau is the place to go then! 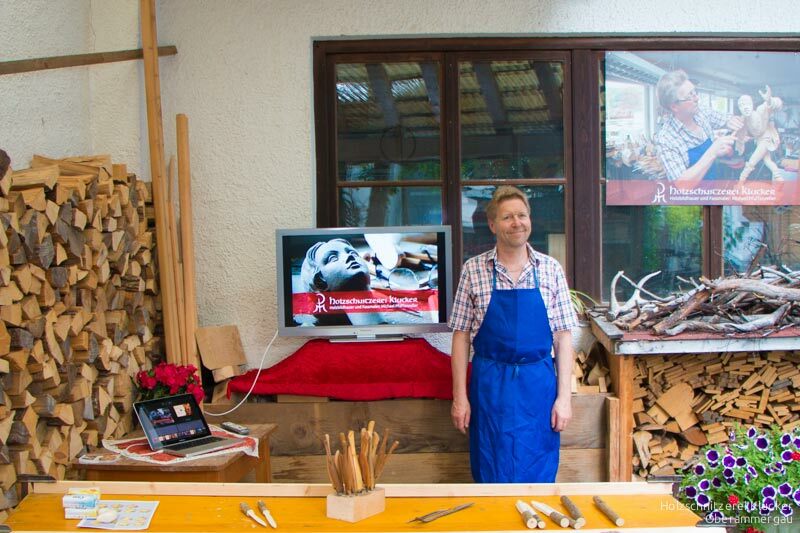 Depending on your wishes, we will create an exclusive creativity workshop for managers, a rustic and social wood carving course for a club excursion, an exciting adventure for children and grandchildren or you simply stop by at our woodcarver-in-chief to spend a few creative hours in his workshop together. 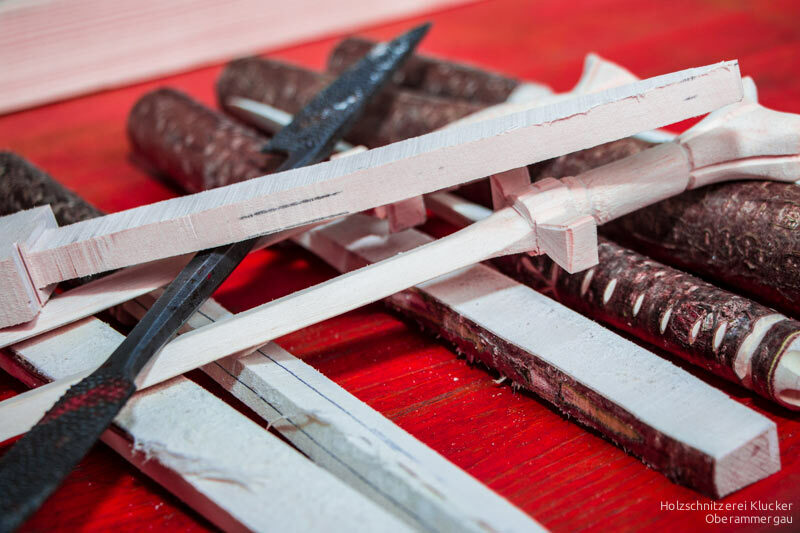 Challenge your imagination and give the chisel a try! 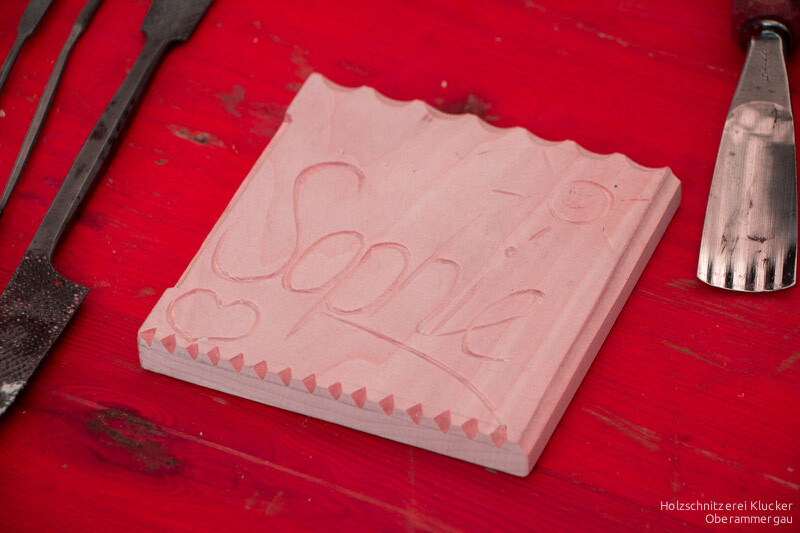 The beauty of our wood carving workshops is that everyone will walk out with their own piece of art – successfully created with their own hands! Just give us a call – we are looking foward to hear from you!